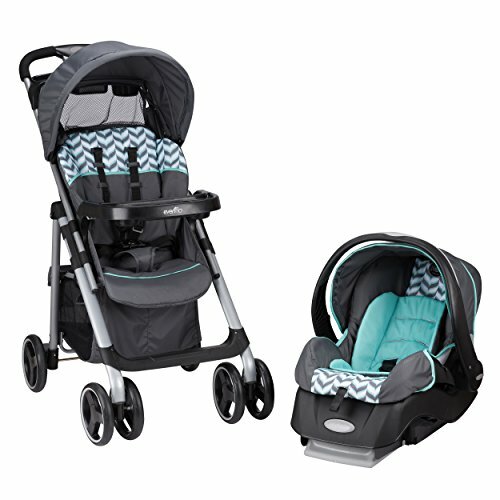 Check out this Graco Alano travel system. 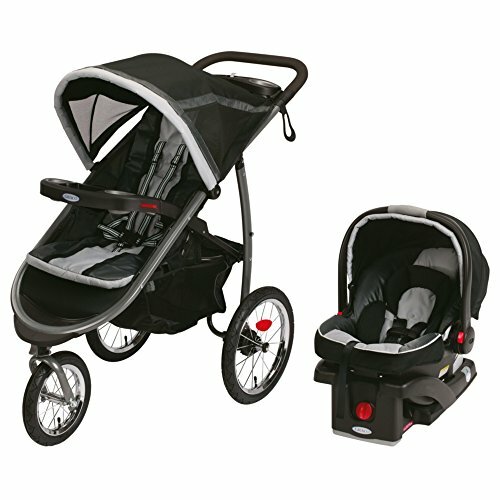 This system comes with the alano stroller and the snugride infant car seat. 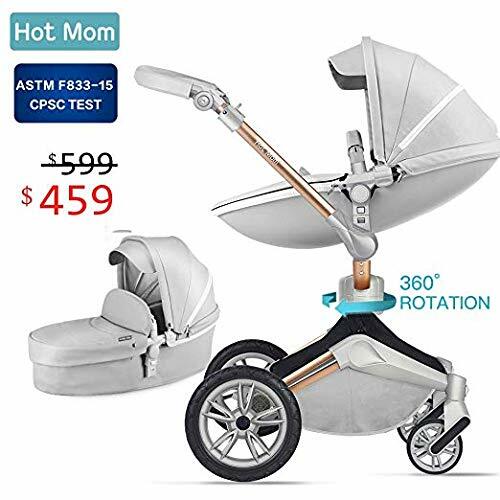 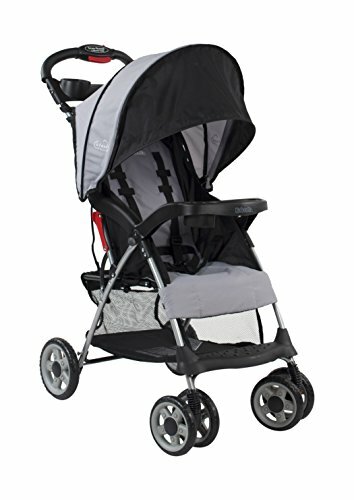 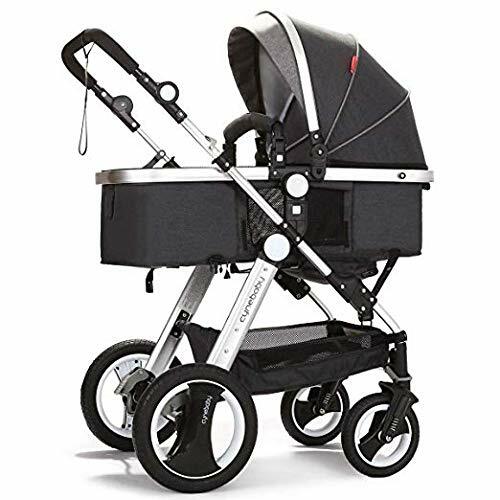 The stroller can hold kids up to 50 lbs and features a deluxe padded seat with multi-positionreclining to keep baby comfortable. 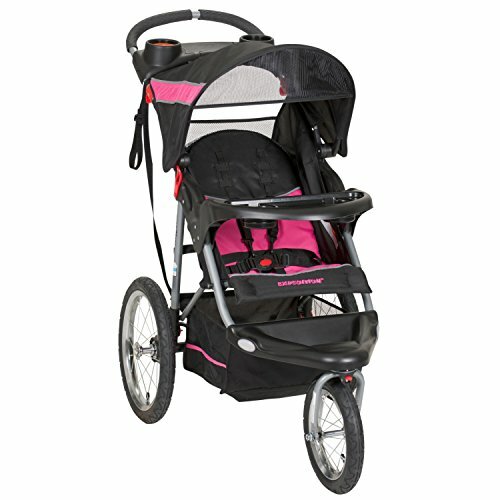 There is also a convertible 3 or 5 point harnessthat can grow with your little one. 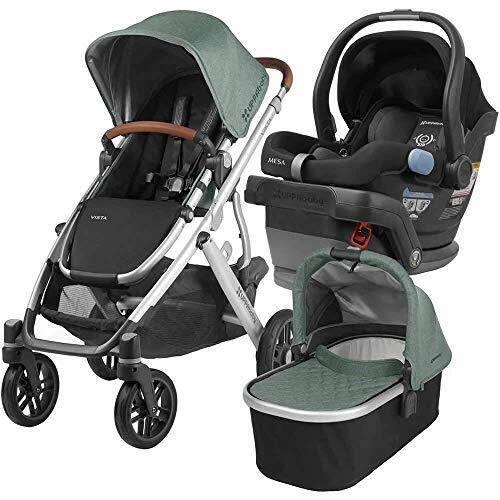 There’s also an extra-large, drop-down storagebasket and a parent tray with 2 cup holders to keep everything organized and a child traywith a cup holder to keep baby clean. 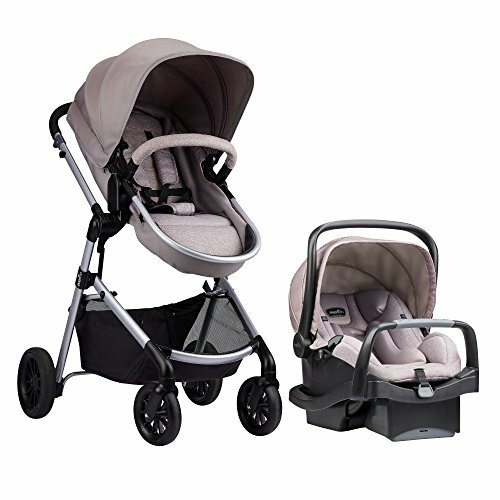 The snugride infant car seat features a 5-pointharness as well a removable infant head support. 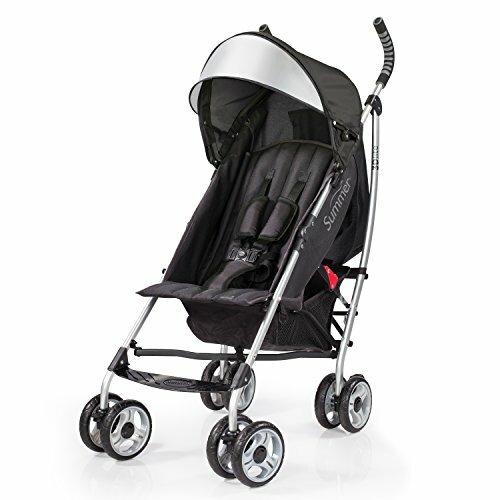 It also meets rigorous crash test standardsand can be used for infants up to 22 lbs. 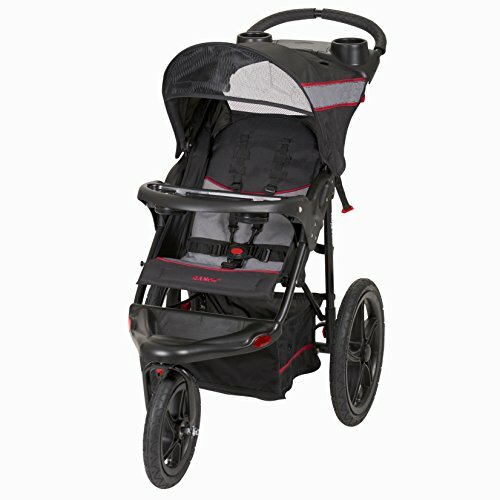 This travel system comes with a 1-year manufacturerwarranty against product defects.